You are amazing. Today is #GivingTuesday, and thanks to an outpouring of support, we are already halfway to our goal to raise $40,000 by midnight. Whether you’ve yet to make a gift or have already given to the campaign, you’ll want to watch the video below. 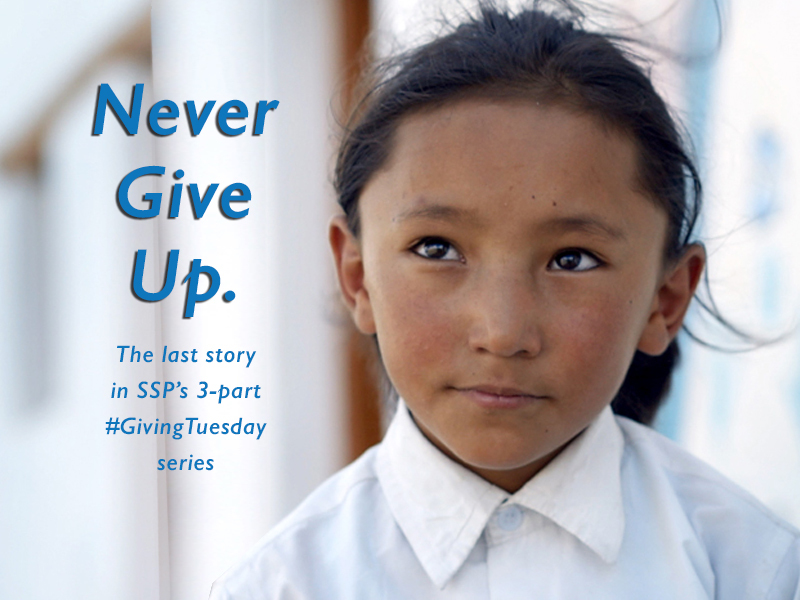 The last story in our 3-part Journey of a Girl series, it shares perhaps the most compelling reason to give to Siddhartha School Project right now. 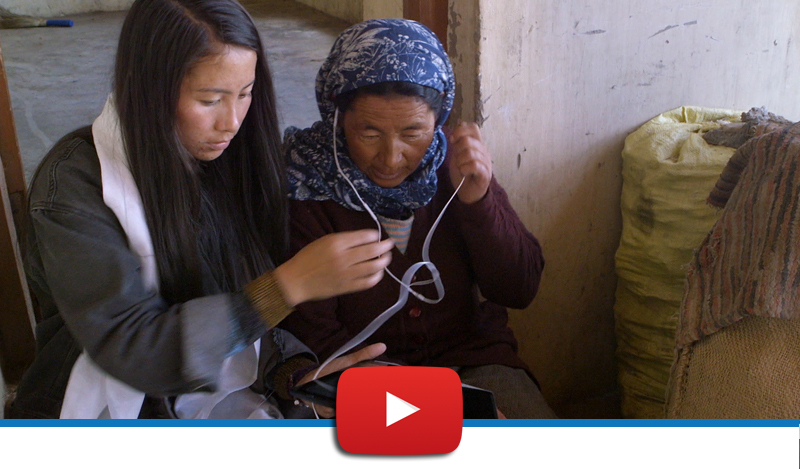 Watch a Siddhartha graduate’s incredible journey of tenacity and the powerful way she’s helping Ladakh’s women and girls. Please give what you can today. The match is only in effect until midnight. Together, we will ensure that future generations of Ladakhi children can have the same chance to follow their own purpose and bring great benefit to others. Translated into a poem by Ron Whitehead, SSP donor, supporter, and poet.